Cover Page of Book Can Love Happen Twice? Can Love Happen Twice? is the Second Book from the author of a national Best seller "I Too Had a Love Story. 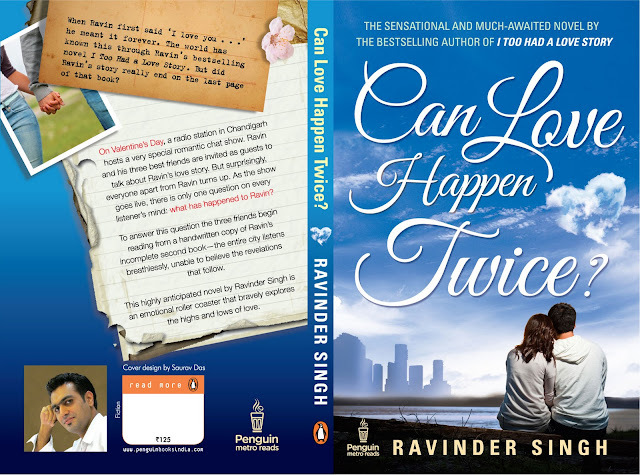 Here we present you the cover page of the Book - Can Love Happen Twice by Ravinder Singh.